The Great Race » Great Race 2015–Get Your Kicks on Route 66! Great Race 2015–Get Your Kicks on Route 66! 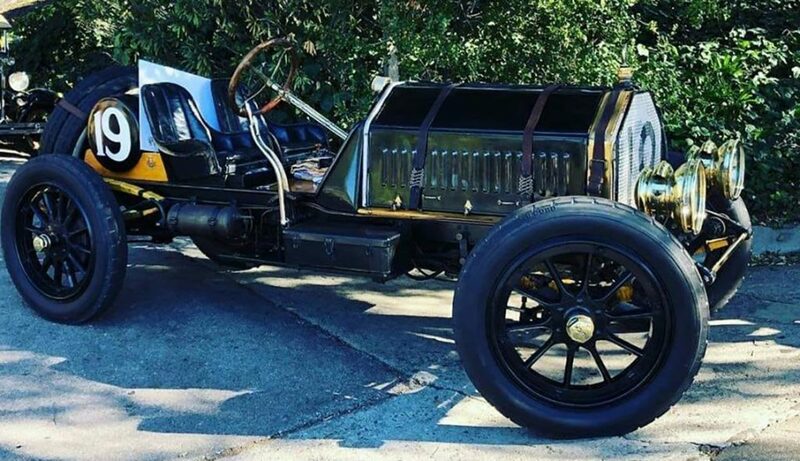 With the successful 2014 Hemmings Motor News Great Race presented by Hagerty less than two weeks behind us, we are already turning our attention to the 2015 route. 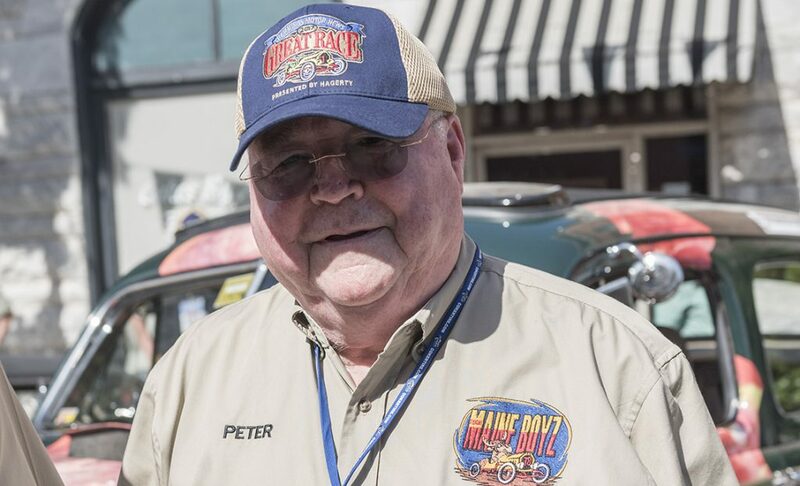 The Great Race next year will have a Route 66 theme and start in the St. Louis area on Saturday, June 20, and will finish in Southern California on Sunday, June 28. 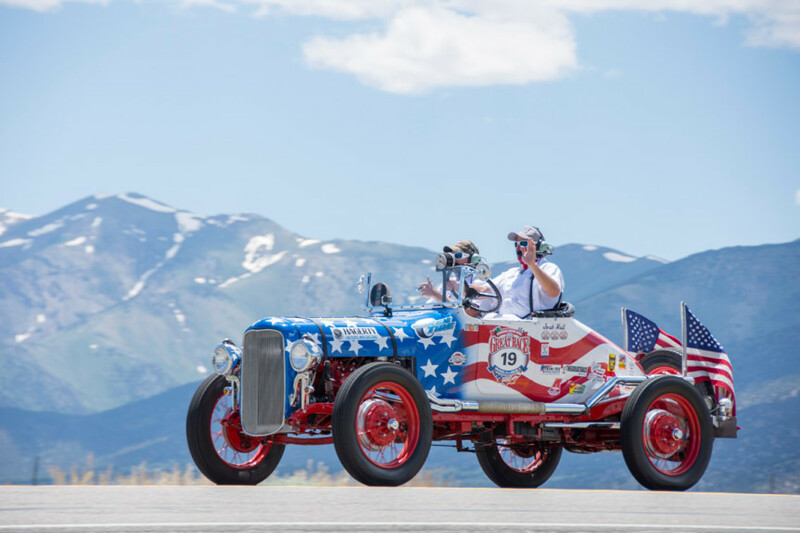 The Trophy Run on Friday will head east into Illinois so that the Great Race will travel on parts of Route 66 in all eight states where the Mother Road once ruled. From Missouri westward we will visit Kansas, Oklahoma, Texas, New Mexico, Arizona and California. Along the way west, we will stop at all of the iconic Route 66 landmarks, including the worlds largest rocking chair, the Cadillac Ranch, the Wigwam motel, the Petrified Forest, the Santa Monica Pier and downtown Seligman, Arizona, just to name a few. Registration will open July 28 for the 2015 event. 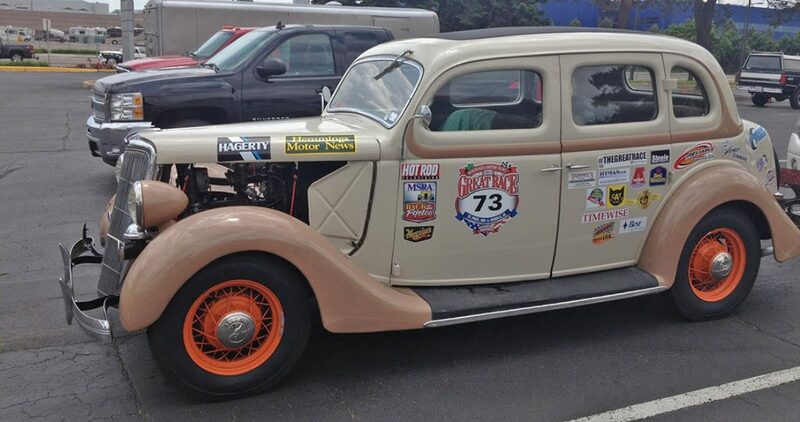 We can hardly wait for Team Overmyer to get our kicks on Route 66. The #48 1963 XKE Jaguar has not run on Route 66 since that wonderful summer of ’67! First timers at Raleigh Autocare ready to race Route 66. Can’t wait to get Started. Starting in Saint Lewis the Home of Hunter Engineering a true Pioneer in Automotive balancing and wheel Alignment. We should do a tour of there factory. Color me happy Steve Moll. Please send info. My wife and I are considering entering with our 1963 Corvette Coupe. At least one split window should be in the 2015 historic event. I would like to go. 67 vette or 67 chevelle ss. That’s the big question!!! I am looking at a 48 Roadmaster convertible for the trip. What cars are eligible? I’m thinking of entering my 2014 Corvette StingRay convertible. Please email more information. After owning 104 cars in my lifetime I think it would be cool to be in the Great Race for 2015. Please send me info. My possible entry cars are either my 1935 3 window coupe, 1965 Chevy El Camino, 1955 Porsche Beck Spyder, or the 1955 Chevy Camino pickup I am in the process of buying. My 1997 Defender is to “new” or I would love to use it. Looking forward to hearing from you, Bob Ramos of Novato Calif.
Hello, I’d like to know exactly where on the pier will the Great Race finish?